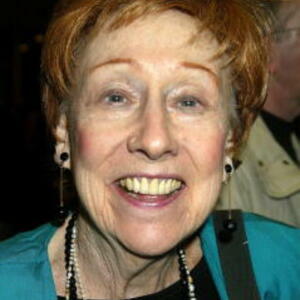 How much is Jean Stapleton Worth? Jean Stapleton net worth: Jean Stapleton is an American actress who has a net worth of $10 million dollars. Born in New York, New York, Jean Stapleton, also known as Jean Murray, graduated from Hunter College. She began her professional career in the theater, appearing in summer stock theater productions in the 40s, and then moving to Off-Broadway shows, and eventually Broadway. On Broadway, she appeared in such shows as, "Damn Yankees", "Funny Girl", "Bells Are Ringing", and "Juno". She is most widely recognized for her role as Edith Bunker on the hit comedy "All in the Family". In addition to her work on "All in the Family", she also played guest starring, co-starring, or recurring roles in such projects as, "Robert Montgomery Presents", "Bagdad Café", "Willy Wonka & the Chocolate Factory", "Michael", "You've Got Mail", "Touched by an Angel", "Murphy Brown", "Everybody Loves Raymond", and "Style and Substance". She has won three Emmys and two Golden Globes. She retired in 2013.